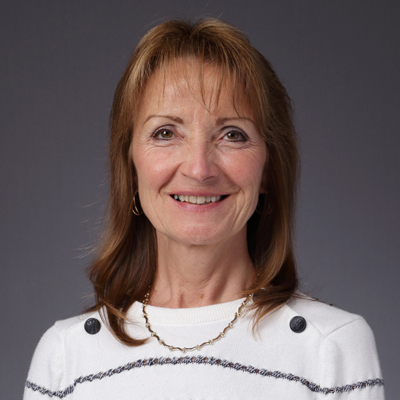 Debby received a Bachelor of Science degree in Nursing from Edinboro University and earned a Master of Nursing Education degree from the University of Pittsburgh. She joined MBM Contracting in 1992 after many years of maternity nursing and teaching to assist her husband, Danny, and brother-in-law, Harry, in the day-to-day operation of the company. She now performs various duties including contract administration, invoicing, and change order management. Debby enjoys spending time with her family, husband, children and grandchildren. Her interests include reading, painting and traveling.